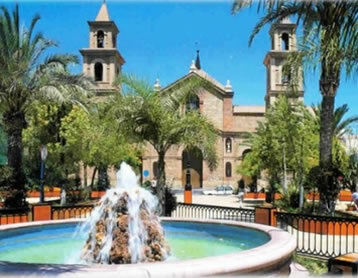 Torrevieja is the largest coastal town within the Vega Baja area (southern Costa Blanca), and the third largest town within the province of Alicante with 110.000 inhabitants. 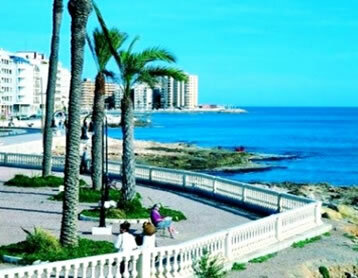 It is also the closest town to the residential coastal resort known as Orihuela Costa, which lies immediately to the south and is made up of a large number of residential complexes and neighborhoods known as ¨urbanizations¨. 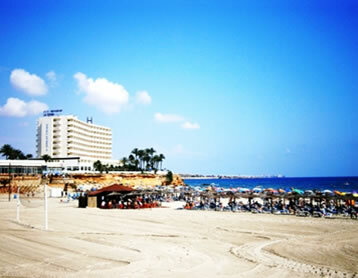 Whilst Orihuela Costa is governed by the town of Orihuela, which is located within 25 km inland; the town of Torrevieja is the main point of reference for the locality, offering extensive commercial and leisure amenities. 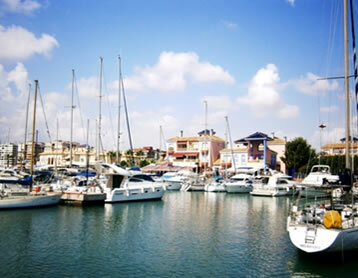 The town has a vibrant maritime quarter, which includes a splendid sea front promenade, and a leisure marina that provides 859 berths, along with a wide range of bars and restaurants. Historically, the local economy was based upon the fishing industry and salt production. However, since the early 1990’s construction and tourism have become the principal industries, in response to a growing demand for second residences / holiday homes on the Spanish Mediterranean coast; especially from visitors of British, German and Skandinavian origins. Visitors were first drawn to the area by its healthy climate; landscape; blue flag beaches and sandy coves, and soon afterwards it also became a popular destination for golfers. The first 18-hole golf course to be built in the area was Villamartin, followed by Real Club de Campoamor and Las Ramblas, with the most recent addition being Las Colinas, inaugurated in 2010. 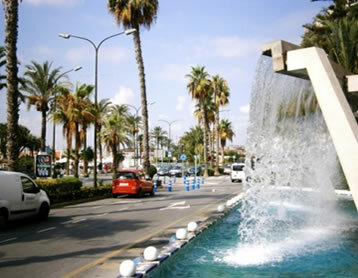 Whilst Torrevieja is the commercial focal point for the area, the urbanizations that make up Orihuela Costa are also well served by local commercial centers that were constructed over time to support both the new communities that have been created, and the summer tourist trade. The most recent and significant addition is ¨Zenia Boulevard¨ shopping center, which is located adjacent to the AP7 motorway toll road and comprises 150 shop units, with ¨Al Campo¨ being the anchor supermarket. The major retailers within the center include C&A, Primark, Leroy Merlin, Decathlon, plus the Inditex brands. The combination of its sunny climate, sandy beaches, golf courses, local infrastructure and amenities, makes the area very appealing for both holiday visits and permanent residence. Added to these elements is the very important fact that the locality is easily accessible via the AP7 motorway and the N332 coastal road, and lies within just 40km to the south of Alicante airport and less than 20 km north of San Javier airport (Murcia).